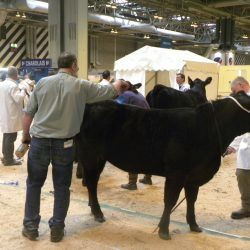 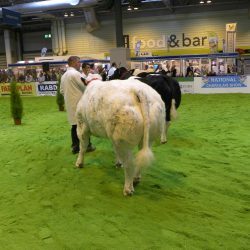 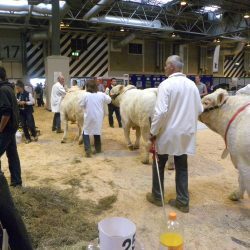 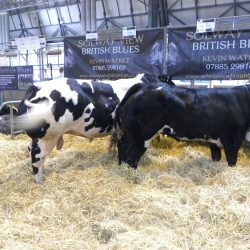 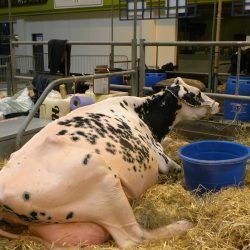 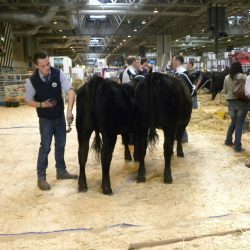 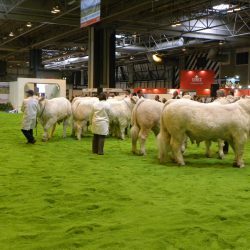 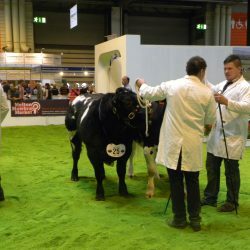 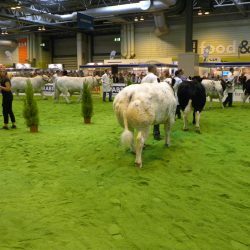 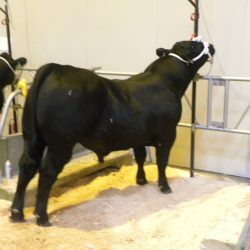 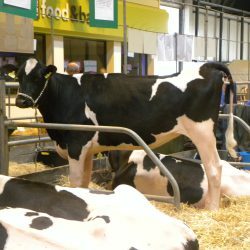 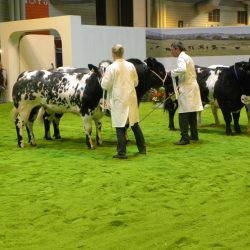 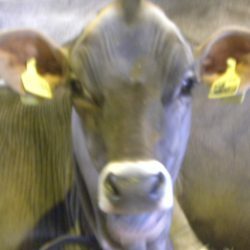 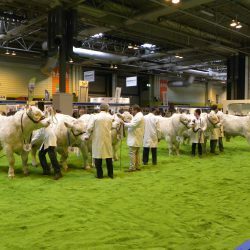 Today was the first day of the two day Livestock Event in the NEC in Birmingham. 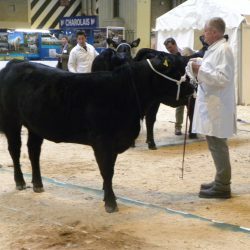 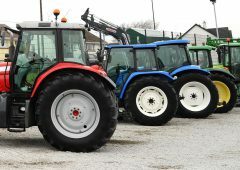 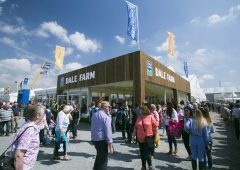 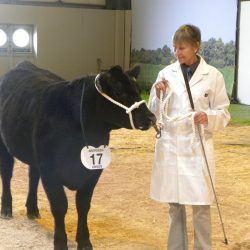 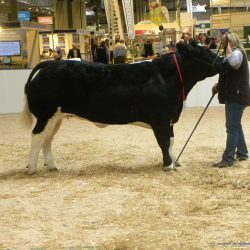 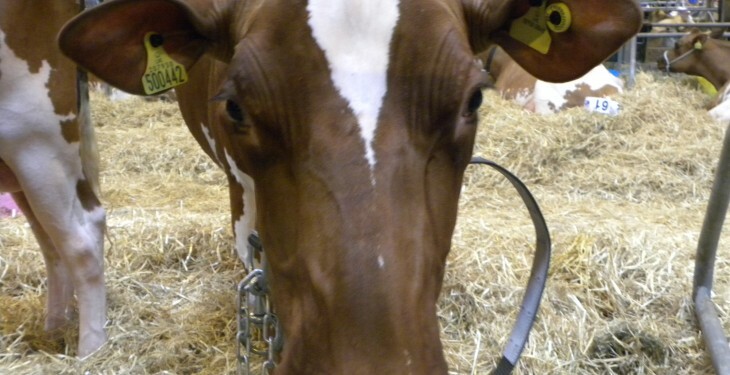 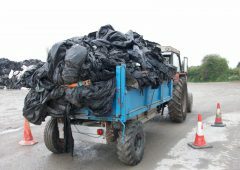 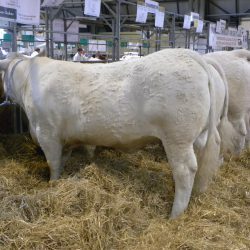 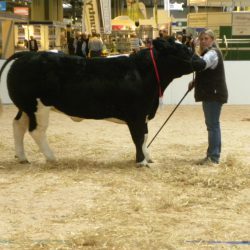 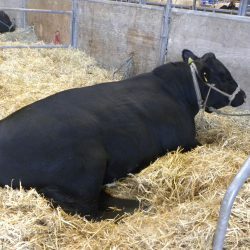 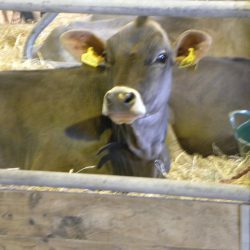 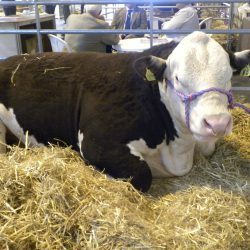 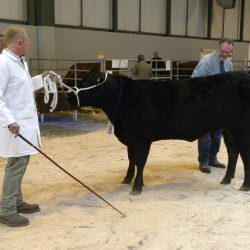 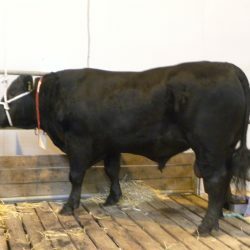 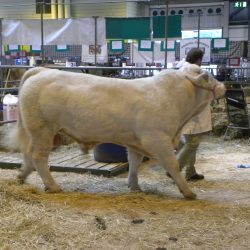 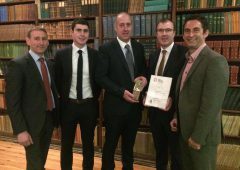 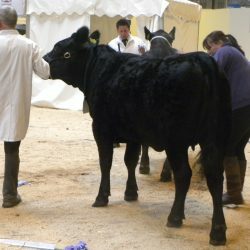 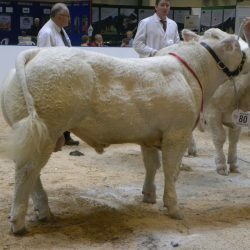 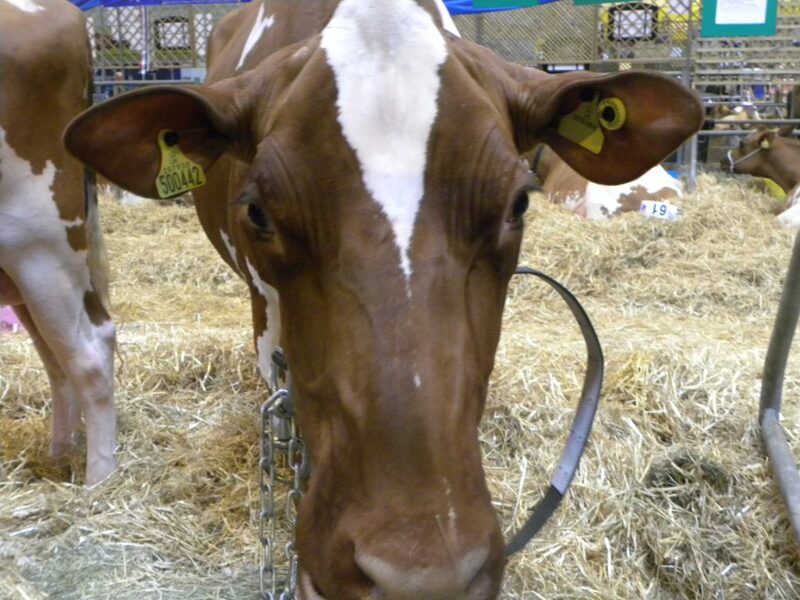 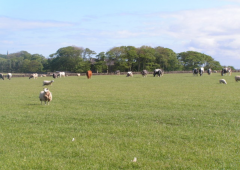 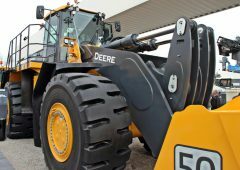 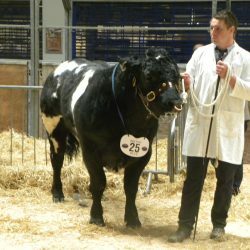 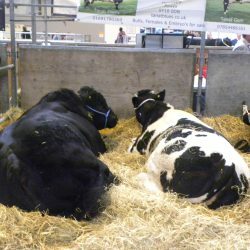 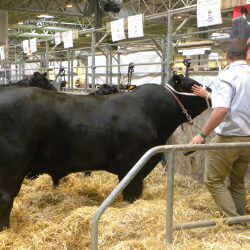 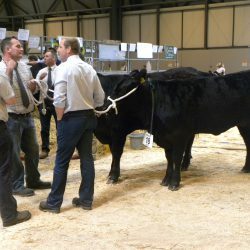 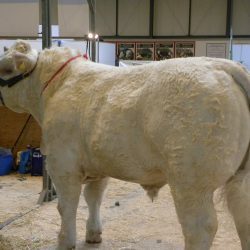 The event, which is organised by RABDF Events, welcomed a record 400 livestock entries and over 450 trade exhibitors. 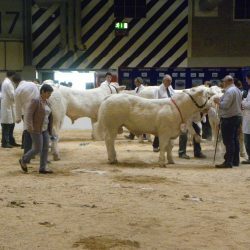 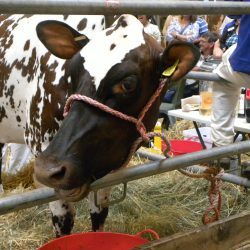 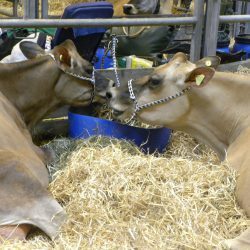 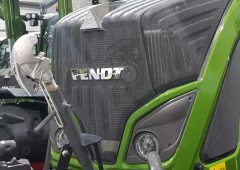 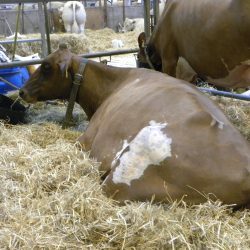 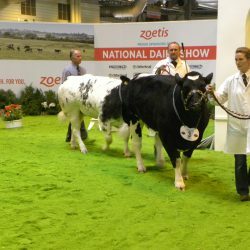 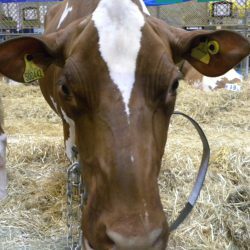 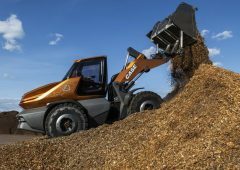 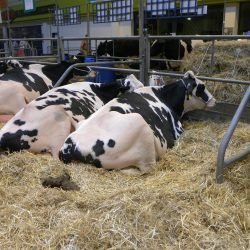 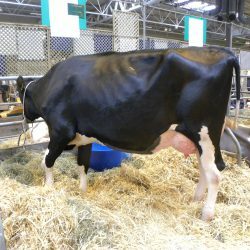 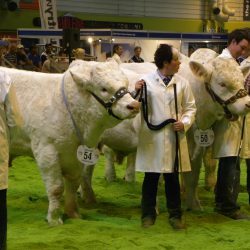 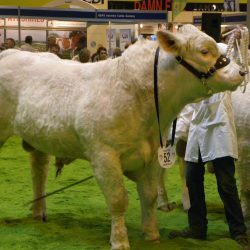 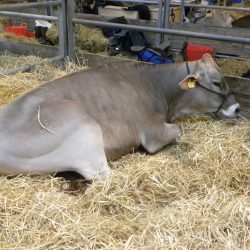 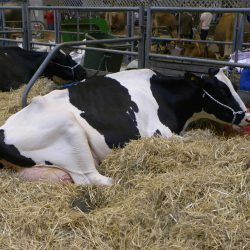 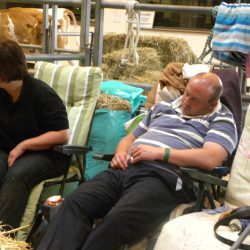 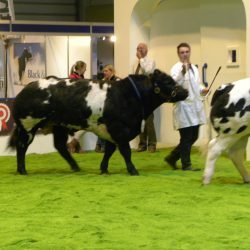 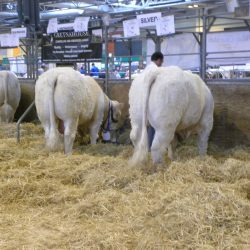 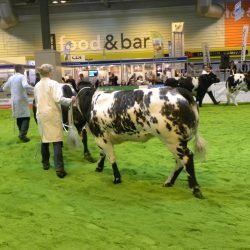 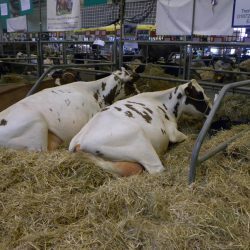 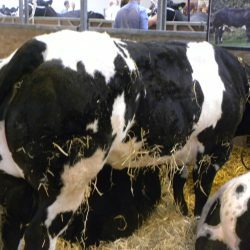 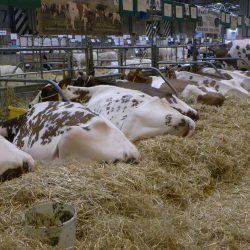 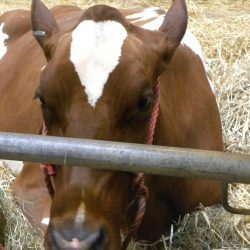 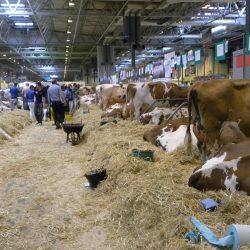 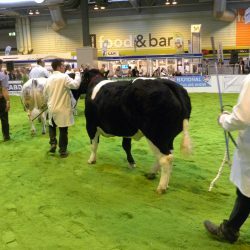 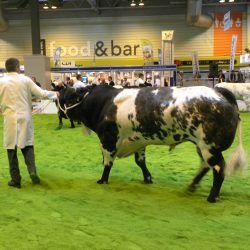 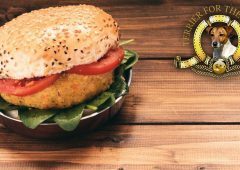 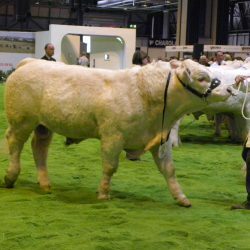 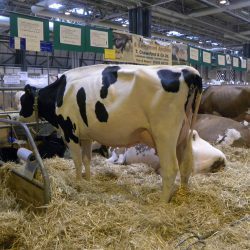 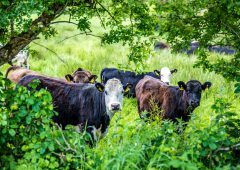 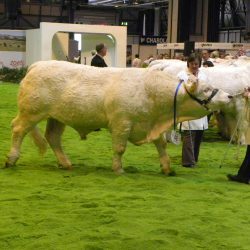 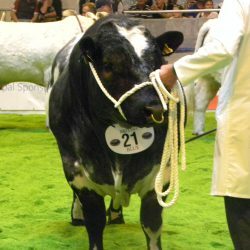 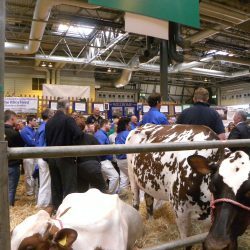 The NEC was a hive of activity from early morning, with farmers, exhibitors and senior figures from the world or agriculture in attendance at the Livestock Event.